A Father? A Brother? A Friend? 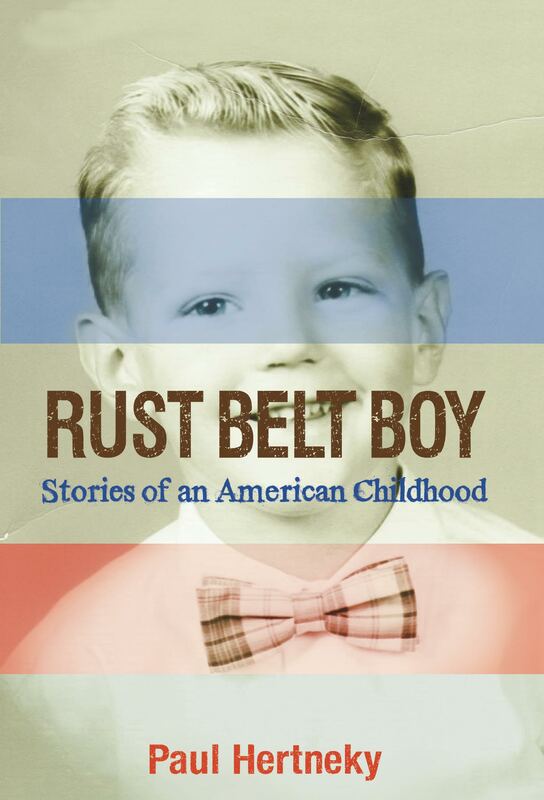 Do you have a Rust Belt boy in your life?